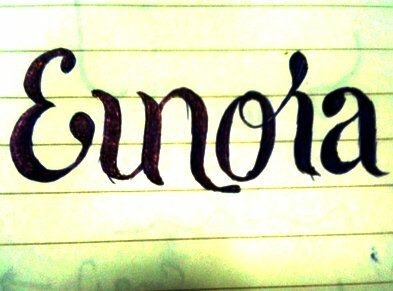 Was the Bible an inspiration for 'Eunoia' in Eunoia JC? Acting Minister for Education (Schools), Ng Chee Meng in announcing the opening of a new Junior College (JC) in 2017, said that he is confident that the college will work hard at nurturing students to possess innovative thinking and a passionate heart for Singapore. The bulk of the JC’s students will come from Catholic High School, CHIJ St Nicholas Girls’ School and Singapore Chinese Girls’ School. The new school is much discussed not because of the programme it offers (it is aimed at students in the IP programme where secondary students can sit for their GCE A-Level Examinations without taking the GCE O-Level Examinations), but for its very unusual name – Eunoia JC. Eunoia means “beautiful thinking” and “goodwill towards others” and it alludes to “the convergence of the heart and mind, which is one of the key tenets of the JC’s vision: Thinkers with Heart”, explained the Ministry of Education. 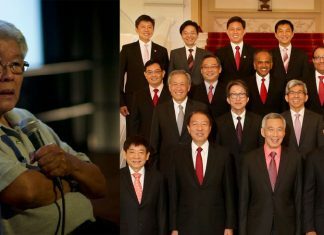 MOE’s explanation did not assuage some who wondered why the Ministry could not choose a name which is more ‘Singaporean’. After all, we have 4 official languages to choose from – Malay, Mandarin, Tamil and English. “With goodwill (Eunoia) doing service, as to the Lord, and not to men” – Ephesians 6:7. If indeed the inspiration for the Greek word is the Bible, than it will be the first time that a secular, MOE school has been given a name with religious roots. To address such online chatter, MOE came out with a witty rejoinder to further explain its name. MOE’s witty explanation has now gone viral, but it has mostly had the opposite effect of assuaging those that are concerned.